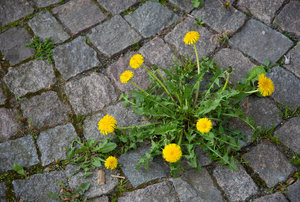 Remove and prevent weeds in your walkways, and keep your outdoor spaces neat and beautiful. 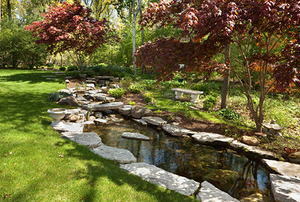 Dry rock streams are a pretty, practical outdoor solution to drainage problems. 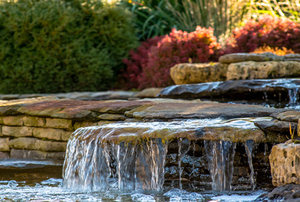 Adding landscaping around your rock waterfall is a fairly easy way of adding beauty and value to your home. 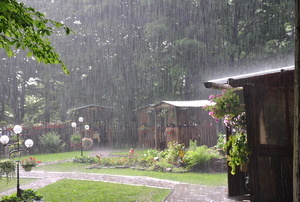 Protect your landscaping from heavy rain to keep your yard safe. 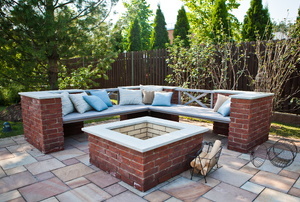 Turn your creative masonry ideas into reality with these easy projects. 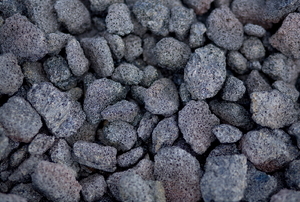 Lava rock is the product of volcanoes and filled with air bubbles. 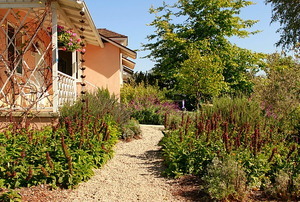 Creating a border between beds and grass makes it easier to mow and adds visual appeal. 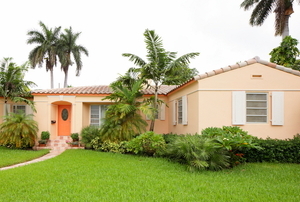 You don't need a lot of watering or upkeep to have a lush vacation home yard. 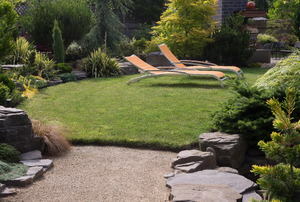 Trick the eye with these landscaping strategies to make your home appear larger than it really is. 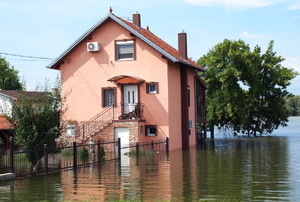 Bring your yard back to life after a flood with these DIY tips. Want to save money, time, and resources? 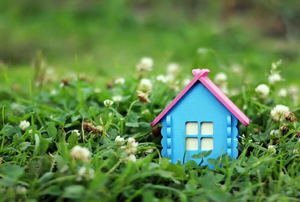 Get rid of that grass and use one of these easy options! 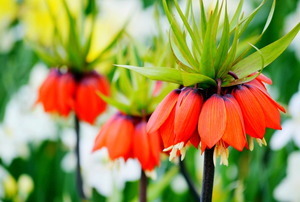 Add a new dimension of beauty to your yard in just one weekend! 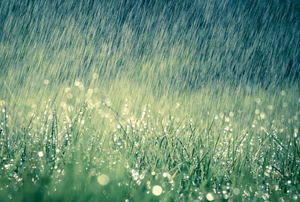 With a good landscaping plan, a moist climate can be a gardener’s dream. 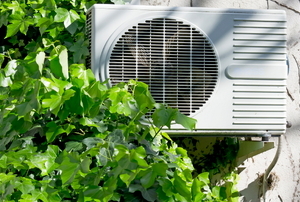 Before you rack up a large bill of flowers and shrubs, refer to these money and time-saving tips. Does winter already have the best of you? 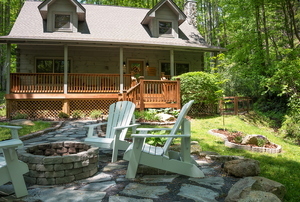 Plan your spring backyard landscaping now! 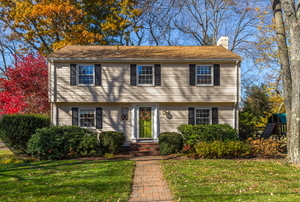 It's easier to have curb appeal and sell a house in spring than in winter, but we share some tips on increasing the exterior beauty of your home no matter the weather. 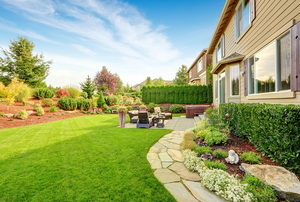 Follow these four tips that involved long-term planning and investments to get the front yard of your dreams. 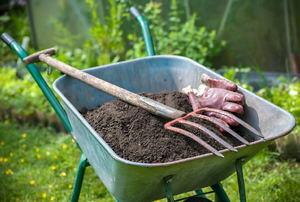 You don't have to break the bank to beautify your backyard landscaping if you know how to save money without skimping. 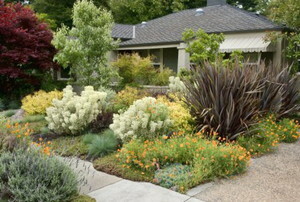 Save water, money, and time by planting drought-resistant flora. 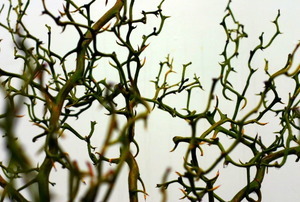 You only have to plant them and leave them. 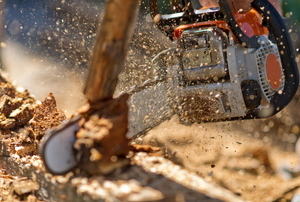 Having problems with drainage in your yard? 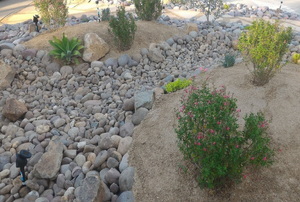 Consider building a dry creek bed to reduce water issues and add character to your landscape. 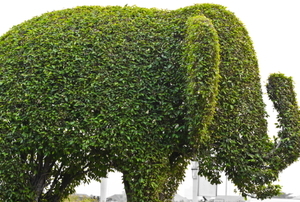 Create an interesting focal point in your yard or garden with a unique bush! 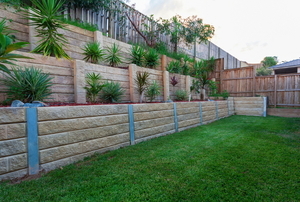 If you want the function of a retaining wall with added rustic charm, build a railroad-tie retaining wall. Security doesn't need to be expensive or sophisticated to be effective. 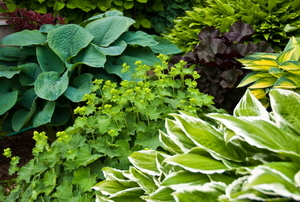 Deter criminals with these simple plants. 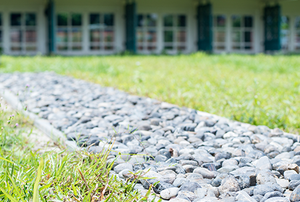 Landscaping on an incline doesn't have to be difficult when you follow our tips for irrigation, design, and fortifying the ground. 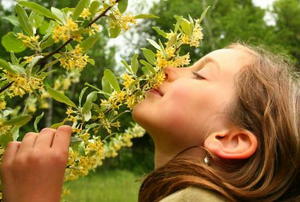 Step into the role of environmental stewardship - it's gorgeous. 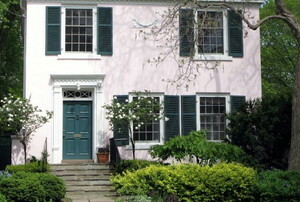 It doesn't cost an arm and a leg to make your home more welcoming. 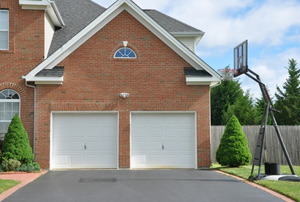 A strategically placed shrub or fence can increase your curb appeal while still giving you access to unsightly wires, utility panels, and trash cans. 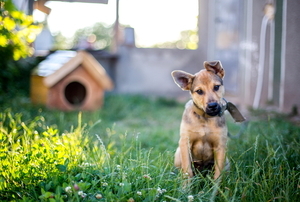 Think like your dog would. 5 options you can eat.